MP4 Brightness or Gamma off? Been having this issue for many months now when screen record Mobile to PC. it records to mp4. everything appears to be fine until i drag the video into after effects. 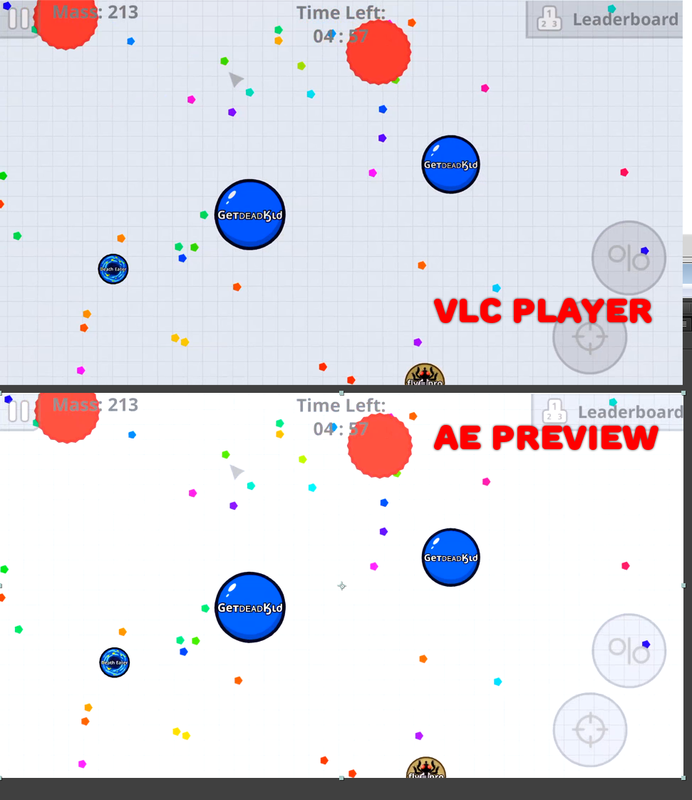 the following images of of the recorded file playing in VLC player and then what the image looks like inside of the preview window in AE which is also what it ends up looking like after being rendered. I've tried all the basic Project Settings. is there a codec or something I'm missing? any help would be great. Re: MP4 Brightness or Gamma off? VLC should match after effects exactly in VLC's Tools (Advanced settings options) Video Output Module to OpenGL. It normally does. It's just these specific MP4 videos I recorder from a iOS device to PC using airdrop. Only recording option it gives its MP4. Any ideas on what can cause the loss of detail just by dragging the file into AE?